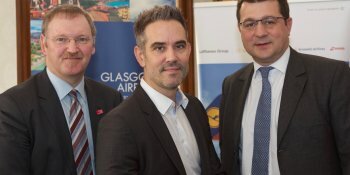 Glasgow Airport has promoted its operations director to managing director. 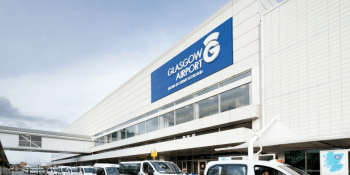 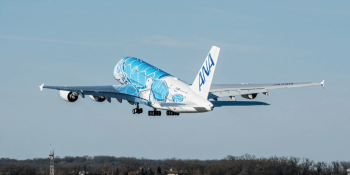 Planes will fly over some of the wealthiest suburbs in Scotland under plans by Glasgow Airport to change flight paths. 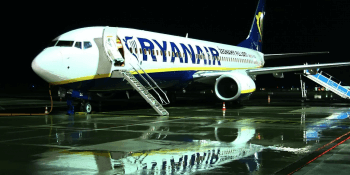 Scottish airline, Loganair has stepped in to replace the Glasgow to Derry air service abandoned by Ryanair. 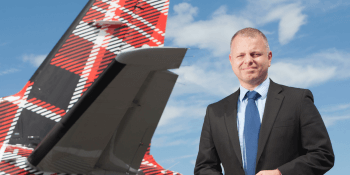 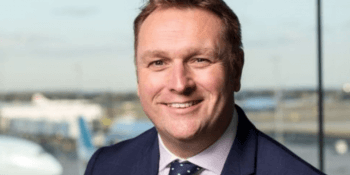 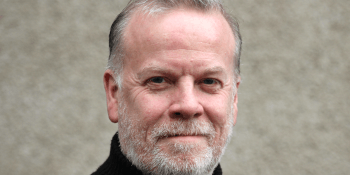 Derek Provan has been appointed chief executive of the company running Glasgow, Aberdeen and Southampton airports, succeeding Amanda McMillan who is leaving to relocate to Australia.